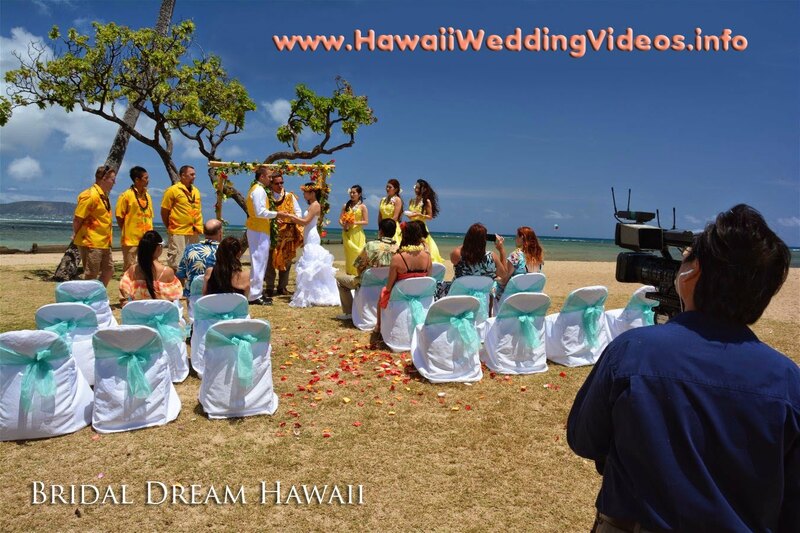 Bridal Dream Hawaii is happy to film your wedding video in Honolulu. A 15-20 minute professionally edited wedding video is $299.00 (plus tax). *Travel fees apply for Kailua, Waimanalo, Ko Olina, and North Shore. 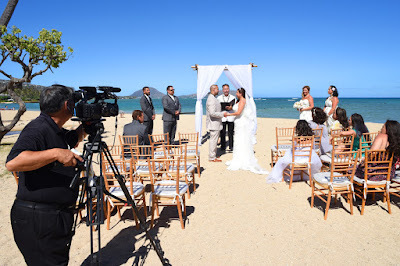 Scott shoots video for Bridal Dream Hawaii at Waialae Beach Park on July 7th. 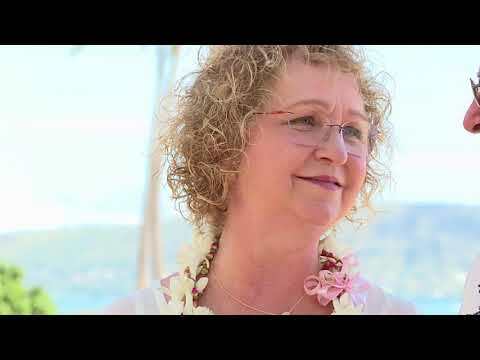 See our sample video taken by Scott J.
Hawaii Wedding Videos is operated by Bridal Dream Wedding Co.